The true meaning of luxury cannot be defined in words until you feel it to unravel it. A world of lavishness, comfort and a sentiment which makes you feel heavenly. Luxury Apartments in Bangalore are mostly located in a convenient place from where the basic necessities can be easily meet. World class infrastructure, modern amenities, laundry facilities, fully secured parking, gardens, spacious courtyards eventually it is a place where you can be totally stress-free. Typically, these apartments come with a complete package. There are many real estate builders who provide posh or luxury apartments to its customers. These apartment’s might costs a fortune but a number of facilities you get along with it are incomparable to any other residential apartments. In a happening city like Bangalore, owning a luxury apartment would take you to the next level of opulence. Starting from living room to bathroom, kitchen to the bedroom every specification they use is high quality and worth living. We can find some of the best and high-end luxury apartments for sale in almost all parts of Bangalore providing its residents a chance to taste the dream of possessing an extravagance life. Sobha Square is a Pre-dispatch venture from the well-known class A category builder Sobha Limited located in Kogilu Cross of North Bangalore. This venture has a total land area of 4 acres offering 3 and 3.5 BHK Luxury Apartments in Bangalore with all modern features with the starting budget for 3 BHK total all inclusive price is Rs. 94 Lakhs and includes several amenities such as Swimming Pool, Gymnasium, Play Area, Indoor Games. 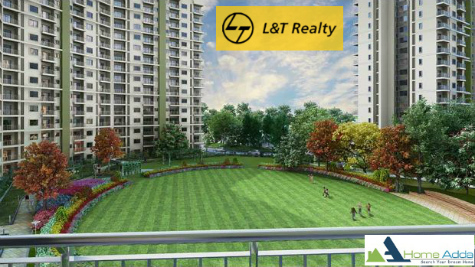 L&T Raintree Boulevard is a ongoing Premium Lifestyle Township project from the prime builders L&T Realty located in Hebbal of North Bangalore. This project is spread over a 65 acres land, it offers 2, 3 & 4 bedroom Apartments with all modern features with the starting budget of Rs 95.58 Lakhs onwards. Along with this, they have the external amenities like Luxurious landscaped gardens, Exclusive cycling and jogging tracks, Large multi-purpose amphitheatre, Senior citizens area, Kid’s play area, An azure swimming pool. 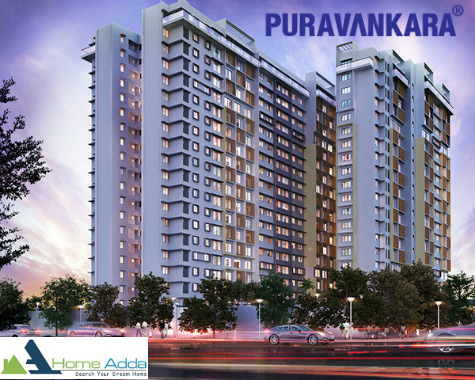 Purva Limousine Homes is a current Ongoing Luxury venture composed by Real Estate Developer Puravankara located in Rajajinagar of West Bangalore, which has a total built-up area of 2.3 sections of land, it offers 3.5, 4.5 & 5.5 BHK Apartments with the Starting Budget of Rs 97.87 L, with the best courtesies and Possession Year is 2019. 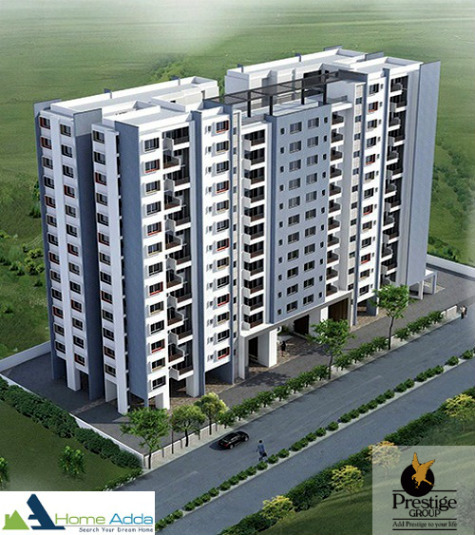 Prestige Falcon City is an Ongoing project from the prime builders Prestige Group located in Kanakapura Road of South Bangalore, which is opposite to Metro Cash and Carry on Kanakapura Main road. This project spreads across 48.60 acres land offering 2, 2.5, 3 and 4 BHK condo with all modern features with the starting budget of 81.24L onwards with best pleasantries and possession year will be in 2018. 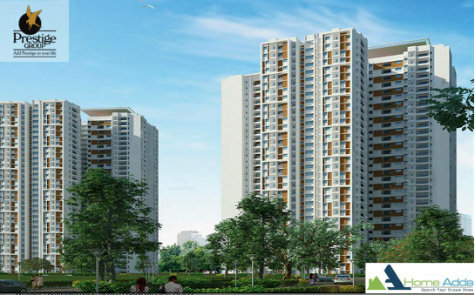 Prestige Msr is an Ongoing venture that is composed of the surely understood Real domain designers of South India named by Prestige Group situated in Mathikere of North Bangalore. This project has a total land area of 37,147 Sq ft offering 2, 2.5 & 3 BHK Apartments with every advanced element and starting the budget is from Rs 84.67 Lakhs. 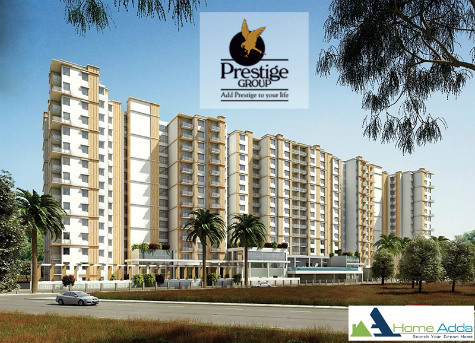 Prestige Pinewood is an Ongoing Premium Project designed by Prestige Group arranged in Koramangala of South Bangalore. The area is in near Sarjapur street, a prominent residential destination for the IT and corporate professionals. This venture is spread over 2.5 acres land area with total no. of units is 256, it offers of 2, 2.5, 3 and 4 BHK Apartment with the beginning spending plan of 1.40 Crore onwards. 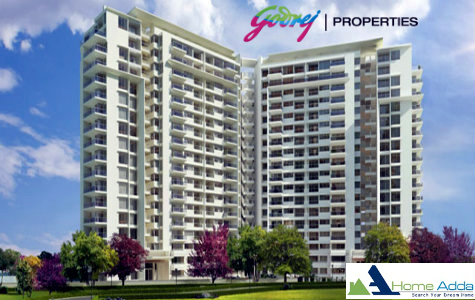 Godrej United is a Continuous Luxury venture composed by Godrej Properties Limited located in Whitefield of East Bangalore. This project has a total land area of 8 acres, it offers 1, 2, 2.5, 3 and 4 BHK Apartments with all modern features with the starting budget of Rs 35.86 L. It also includes several amenities like Security, Club House, Intercom, Rain Water Harvesting and expected to be completed in the year 2017. 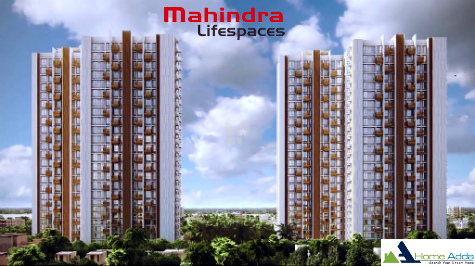 Mahindra Windchimes, an Ongoing residential development by the builders Mahindra Life Space located in Bannerghatta Road of South Bangalore. It consists total land area of 5.85 acres, total no. of units is 100 units and it offers 3 and 4 BHK Apartments with the starting budget of 1.32 Crore including best amenities. 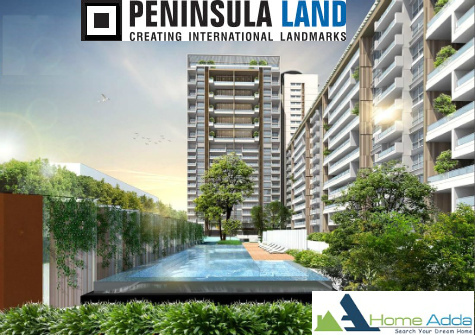 Peninsula Heights is an Ongoing residential development by the builders Peninsula Land Limited located in JP Nagar of South Bangalore. It comprises of a total built-up area of 3.64 sections of land, total no. of units is 140 units. It offers 3, 4 and 5 BHK Apartments with the starting budget is 2.94 Crore with the best amenities and the venture is relied upon to be finished in the year 2018. 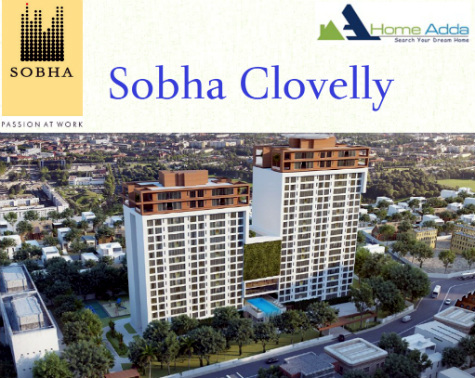 Sobha Clovelly is a Progressing project by real estate Icon Sobha Limited located in Padmanabha Nagar, South Bangalore. 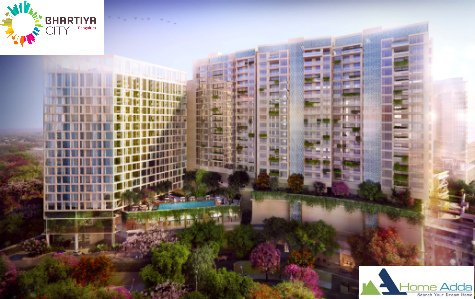 This Residential project will be covering of 3.25 acres land area which will feature a Premium Apartments, offering 3 & 4 BHK Apartments with the starting budget from 1.84 Crore onwards and the project is expected to complete in the year 2019. Leela Residences at Bhartiya City is an Advancing venture by Builder Bhartiya City Developers Private Limited located in Thanisandra Main Road, North Bangalore. This Residential project will be covering of 126 acres land area which will feature an ultra luxury Apartments. It offers 1, 2, 3 & 4 BHK Apartments with starting budget from 84.42 Lakhs onwards and includes modern features like Convention Centre, Broadband Internet Connectivity, Play Area, Health Facilities, Garden & more. 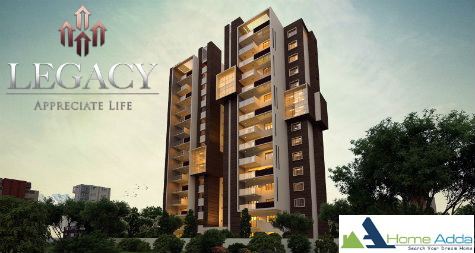 Legacy Eldora is a proceeding project by Builder Legacy Global Projects Pvt Ltd located in Yelahanka of North Bangalore. This project offers 3 BHK Luxury Apartments in Bangalore and total no. of Apartments is 56 units with Starting Budget from 1.15 Crore onwards it includes best amenities like Children’s play area, Party hall, Swimming pool, Gymnasium and Possession Year is 2016.